Kingston Family Vineyards specializes in small production Pinot Noir, Syrah, and Sauvignon Blanc from hillside vineyards located in the far western reaches of the Casablanca Valley. First planted in 1998, the vineyards occupy 200 acres on a northern facing hillside within the greater Kingston Family estate. The soil is predominately red clay loam with decomposed granite, and it has excellent drainage and low fertility; several of the most promising selections of Pinot Noir and Syrah are planted on their own roots. 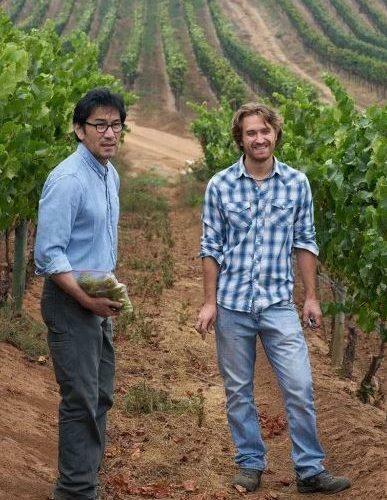 Kingston Family Vineyards combines Californian knowledge of modern vineyard design and winemaking with a traditional, artisanal approach in order to produce the finest wine possible, with Byron Kosuge as head winemaker.